If you want to dress up some candy for Valentine's Day, check out these free printable valentine candy wrappers from Love From The Oven. Christi made printables for Peeps, Hot Tamales, and one that can be used on any boxed candy like Mike and Ikes. 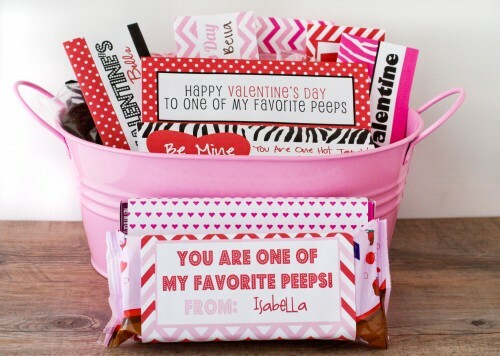 She also has some really cute printable Valentine's Day treat bag toppers too. 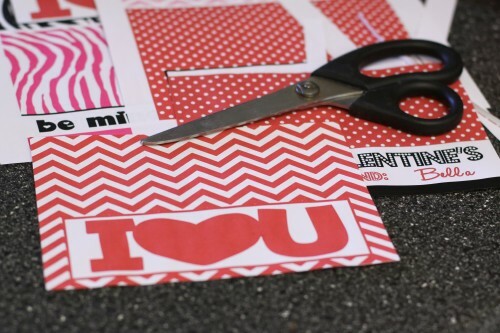 You can download all of these fun Valentine printables over at Love From The Oven.